The Spiral range from Think Rugs is a special wool rugs range which are only available in circles. At times you need a rug which not only has a circular shape but also is luxurious and elegant to look at. This range features a textured line spiralling to the center that bring a fantastic visual appearance. If you are searching for a good quality circle rug then Spiral range will meet your requirements. This elegant range ensures ultimate softness and comfort for a carefree walk. 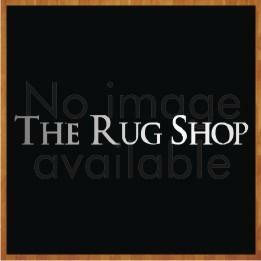 These rugs are available in 6 different colours which are: Red, Green, Purple, Ivory, Gold and Brown. Soft spiral design on each of these colour options enhances the look of this circle shaped rugs. These circular shaped rugs are available in two different sizes options which are: 140cm (circle) and 180cm (Circle).